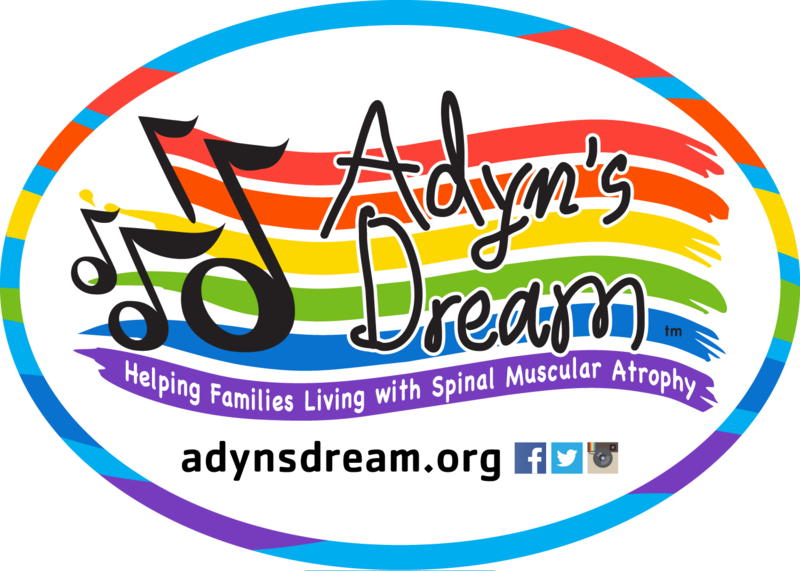 Show your support for Adyn and her nonprofit by purchasing some stickers! These stickers are produced using the same material and technology as skins found on racing cars, and because of that, they very high quality! Show your support for Adyn and her nonprofit by purchasing some stickers! These stickers are produced using the same material and technology as skins found on racing cars, and because of that, they very high quality! We currently only have 2 sizes available … please feel free to purchase multiple stickers in multiple sizes … just let us know at checkout what you’d like. 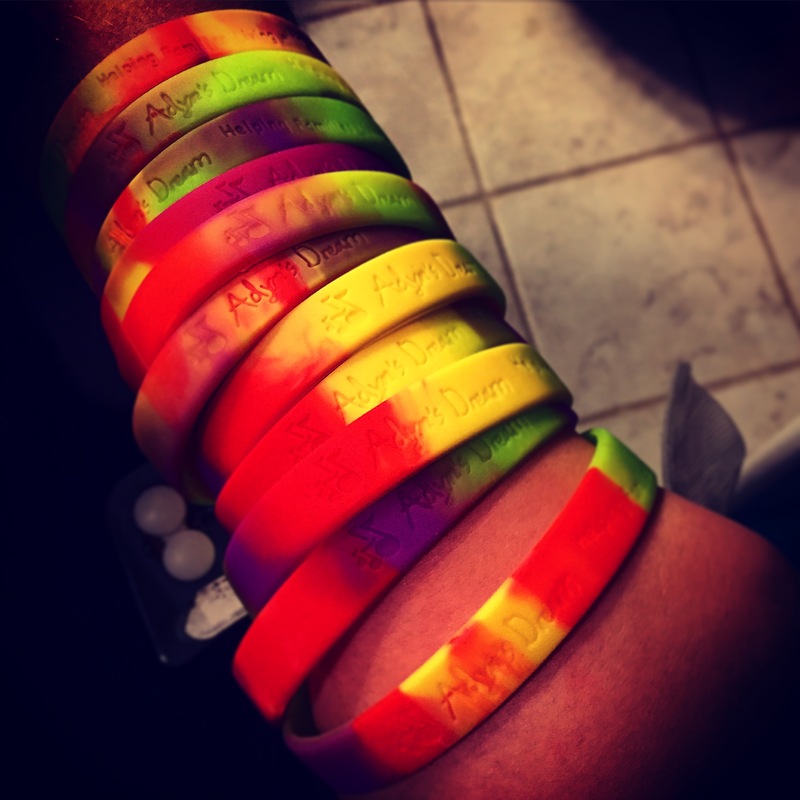 New Adyn’s Dream Silicone Bracelets!